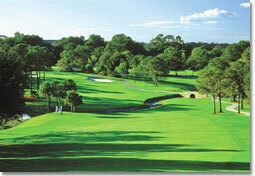 Lake County Florida is blessed with numerous beautiful and challenging golf courses. From fairways on rolling hills to signature holes bordered by water, our golf courses are playable year round. If you are an avid golfer, Lake County is paradise! The following is a list of our most popular area golf courses.